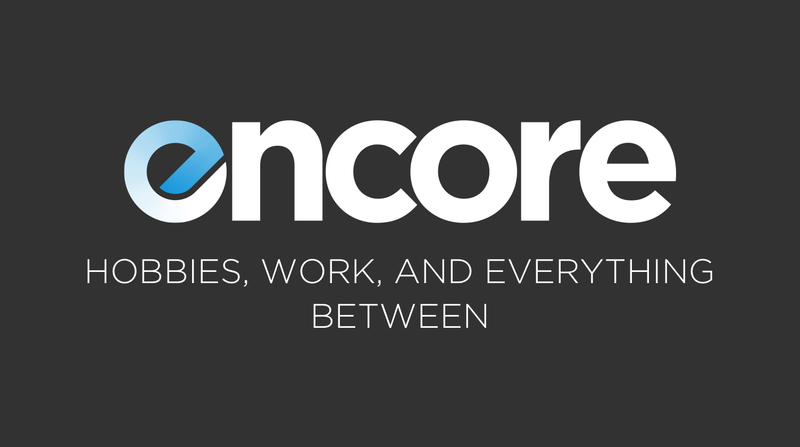 On this week’s episode of Encore I am joined by special guest Jacob Tender. This week we discuss AbsolutePunk.net, SpinMedia, UnderTheGun and a lot of behind the scenes chaos that plagued the music web community over the past few years. Then we move into a discussion about creating things and the balance between hobbies, work, and everything between. We look at what it’s like to create things, when to know if they’ve failed, and why it is we both feel a need to create and put things out into the world. There’s also talk about the new MacBooks with Touchbar, some thoughts on AirPods, as well as collecting media and how we track what we listen to, read, and watch. Jason’s Recommendations: Japandroids and The Menzingers (both have first listen blogs in the supporter forum), using Letterboxd. Jacob’s Recommendations: Kid Holiday – “Burnt Out,” Julien Baker – “Funeral Pyre,” also using Letterboxd.